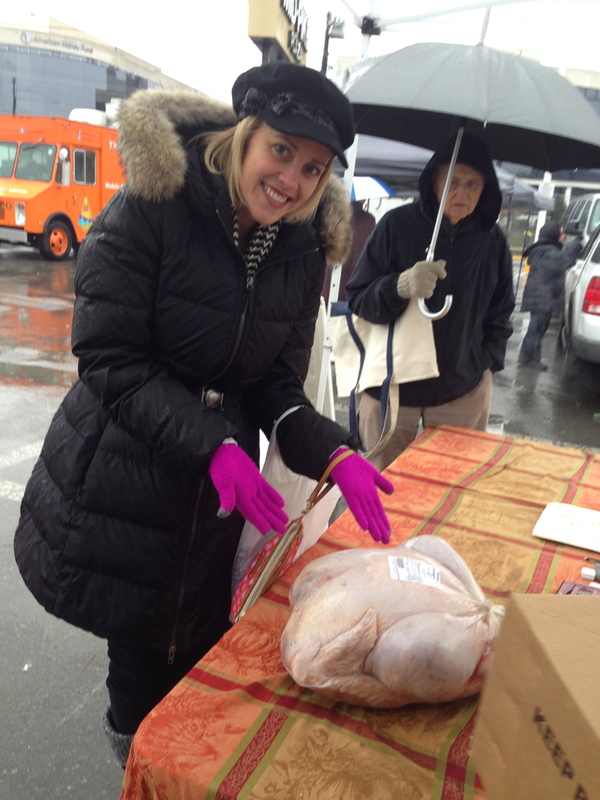 Today we put our farm fresh eggs to the test. 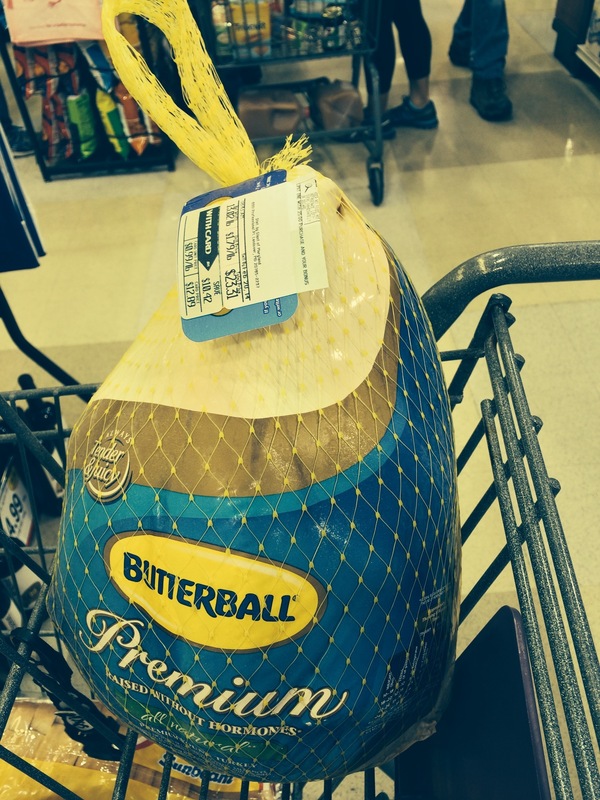 What are the differences between store bought eggs and farm fresh eggs? Farmer Seychelle explains. 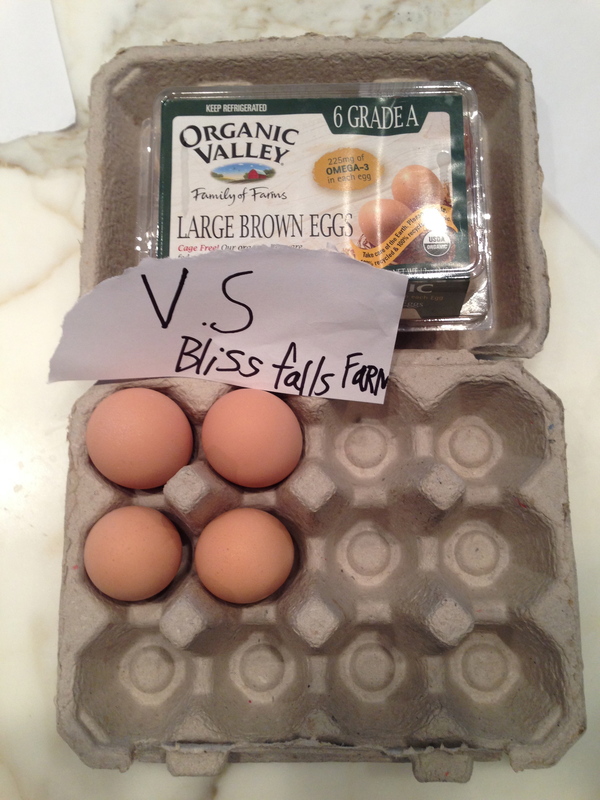 Bliss Farm Falls eggs go head to head with Organic Valley Eggs from the supermarket. 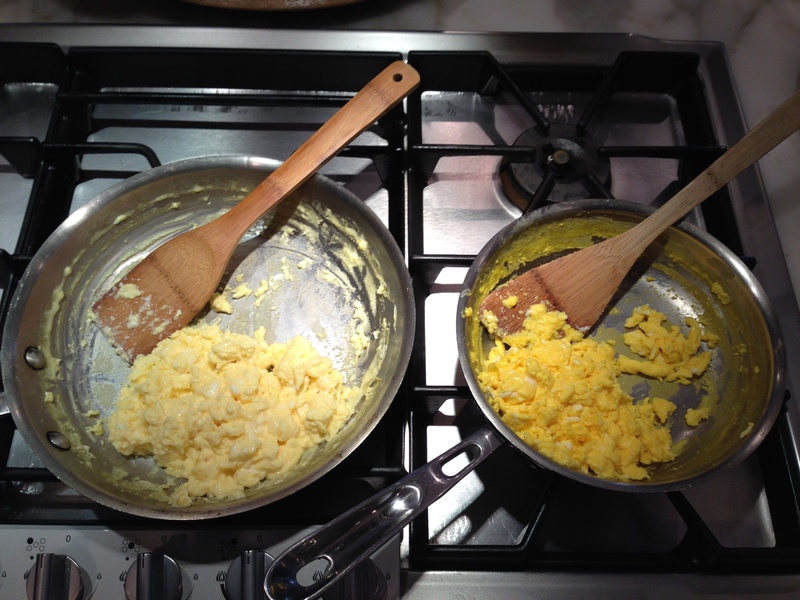 The first difference was in the color of the yolk. 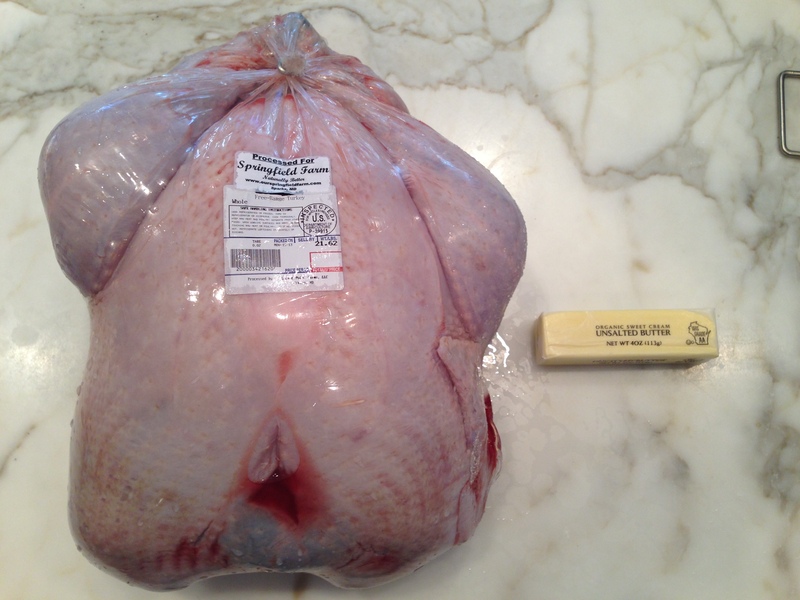 The Organic Valley eggs were a pale yellow (on left). 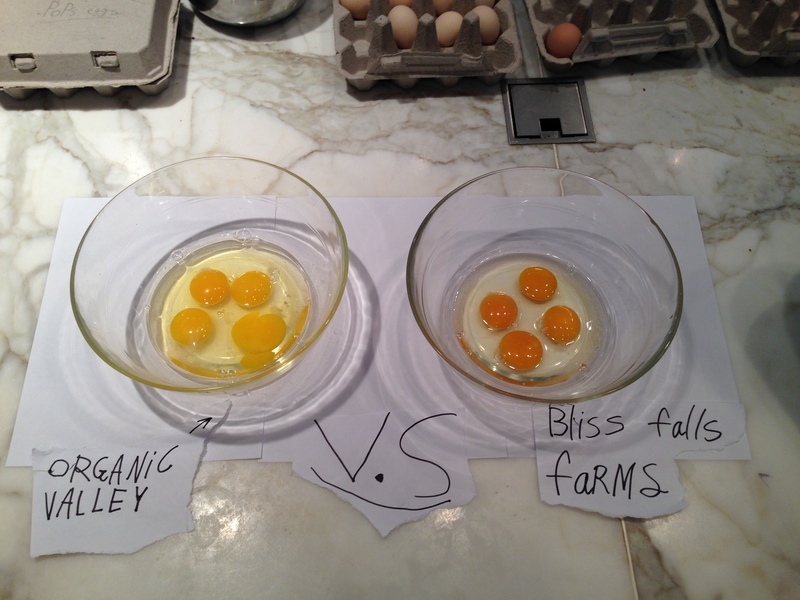 Bliss Falls Farm eggs were a deep yellow / almost orange color. Scrambled in a pan. The Organic Valley eggs were very light in color and had a “watery” consistency. 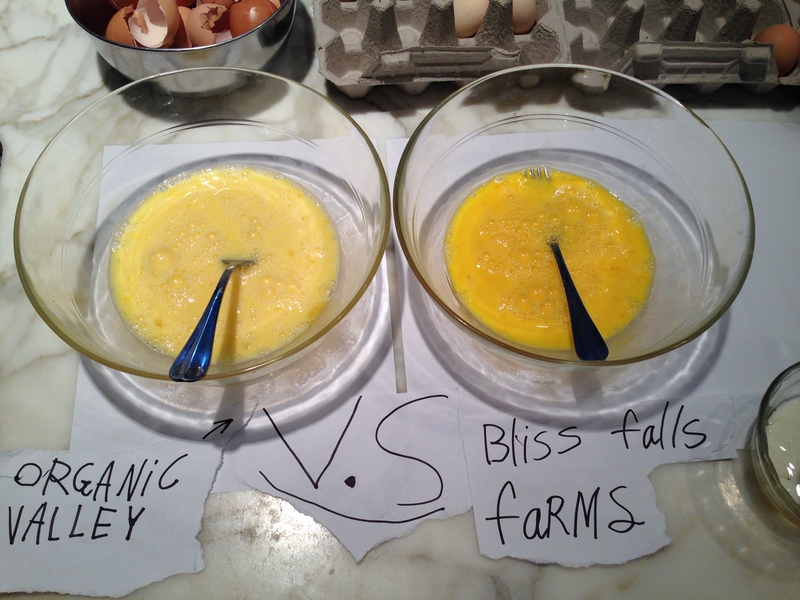 Bliss Falls Farm Eggs were “firmer” and had contrast between the yolk color and the white even after being scrambled. 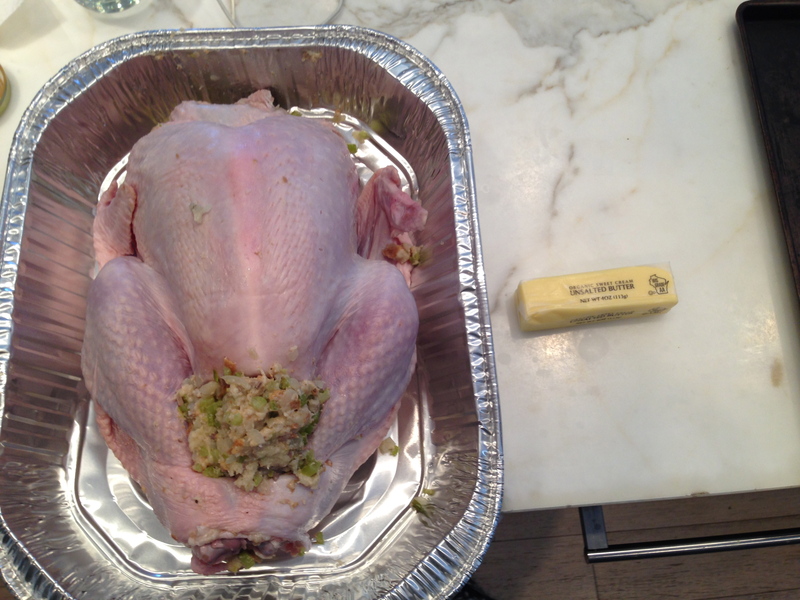 Stay tuned for our BLIND TASTE TESTING!